Which NFL Players Scored YouTube Touchdowns This Offseason? The National Football League season is nearly through its second week, and YouTube shared its offseason most valuable players. 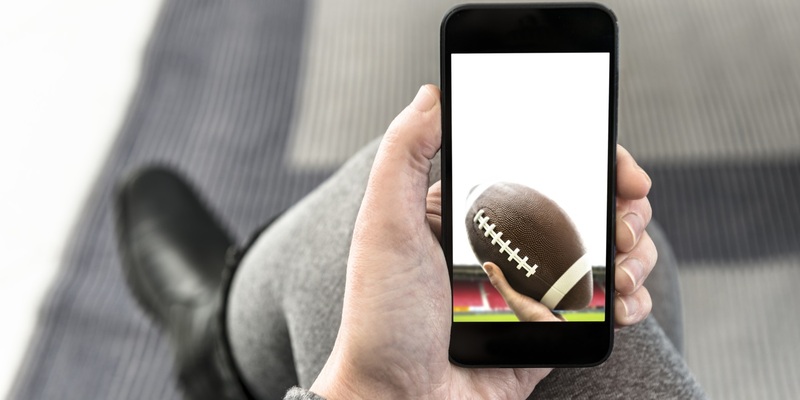 The Google-owned video site said New York Giants wide receiver Odell Beckham Jr. was the MVP—most viewed player, in this case—of the offseason, as well as the 2016 regular season. Cincinnati Bengals WR John Ross broke YouTube’s record for most video views from an NFL Draft pick with the video of his record-breaking 40-yard dash at the NFL Combine, which has tallied more than 1.3 million views. New Orleans Saints running back Adrian Peterson was the highest-trending player on YouTube this offseason, driven by this video, in which he was interviewed about road rage without the reporter knowing who he was talking to. Other players who made big upward moves in the offseason included New England Patriots tight end Rob Gronkowski, following his WrestleMania appearance in April, and current free agent Cedric Thompson, who documented events including being cut by the Minnesota Vikings and announcing that his wife was pregnant.